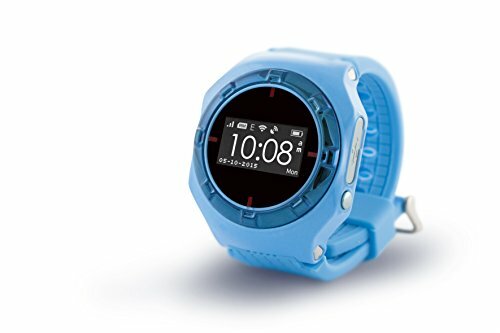 Home / Electronics and Photo / Mobile Phones and Communication / Smartwatches / GPS tracker Smart Watch Phone for Kids & Elderly, English Support & App, Two Way Calls , Live GPS Location, One Button Control & SOS, Safe Zones, Silent Monitoring, Location History, Low Battery & SOS Alerts, 10 Pre-Set Numbers, Alarm, Ready to go out of the box, Sim Card Fitted ~ Pre-Paid Monthly ~ NO CONTRACT ~ Opt Out Anytime ~ Uses Strongest Mobile Network. 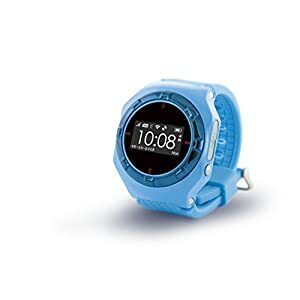 GPS tracker Smart Watch Phone for Kids & Elderly, English Support & App, Two Way Calls , Live GPS Location, One Button Control & SOS, Safe Zones, Silent Monitoring, Location History, Low Battery & SOS Alerts, 10 Pre-Set Numbers, Alarm, Ready to go out of the box, Sim Card Fitted ~ Pre-Paid Monthly ~ NO CONTRACT ~ Opt Out Anytime ~ Uses Strongest Mobile Network. 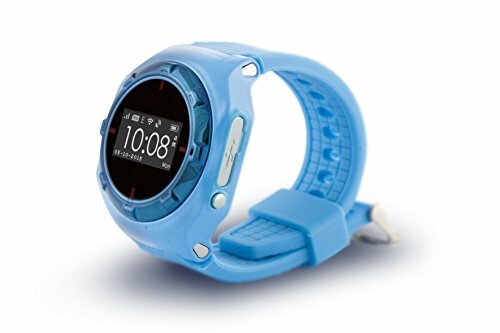 • GPS CHILD LOCATOR – See the exact GPS location of the smart watch phone in real time. • ELDERLY CARE – Works everywhere not just in the house- For people living alone, prone to falls, Dementia, Alzheimer’s or other conditions, or simply for added comfort. 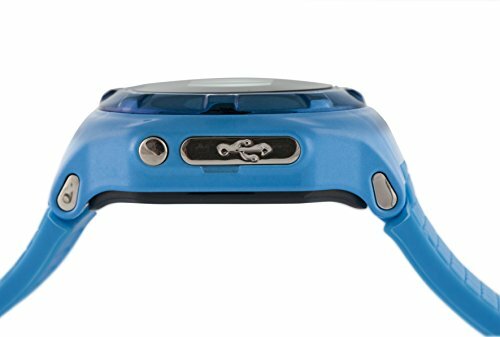 WatchOvers Liberty is a Watch, A Phone and an SOS GPS Location device all in one. 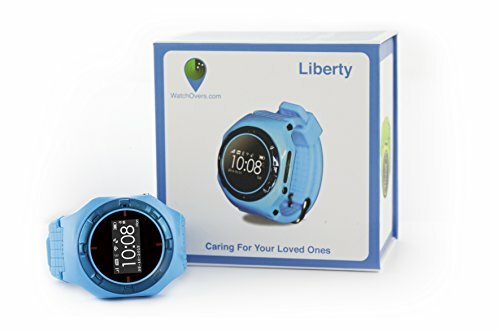 The Liberty is a small compact all in one device that can be worn by the elderly and the young, giving them freedom, and you and your family peace of mind. 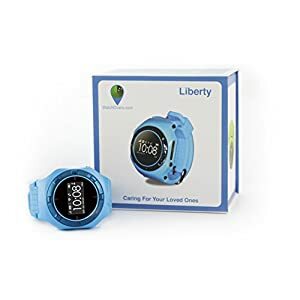 The Liberty Watch is a stand alone watch-phone that uses GSM technology for two way communication bypassing the need for the wearer to also carry a mobile phone or any other device. 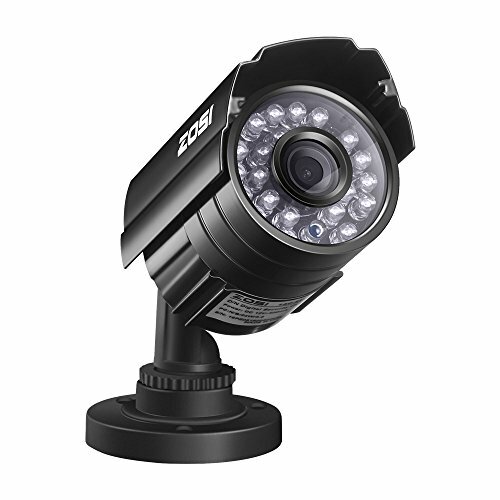 It uses dependable Global Positioning Satellite technology (GPS) together with GSM and Wi-Fi for enhanced location accuracy. 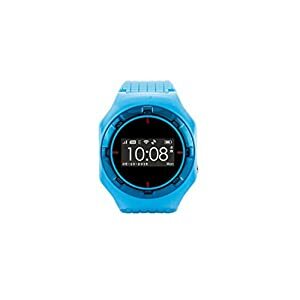 Features include • Two Way Voice Communication with no roaming charges* – Call the watch or the watch can call you. 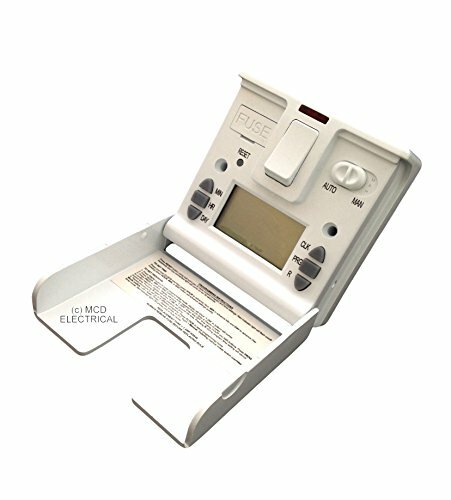 • SOS Emergency Alarm – One button press to call 3 emergency numbers and send SOS message simultaneously to the 3 numbers. 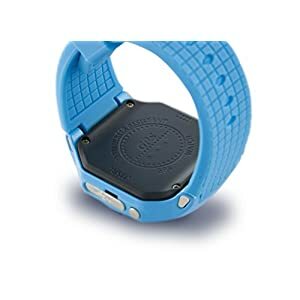 • GPS Location -Real-time tracking – See the watch location on your smartphone in real time. 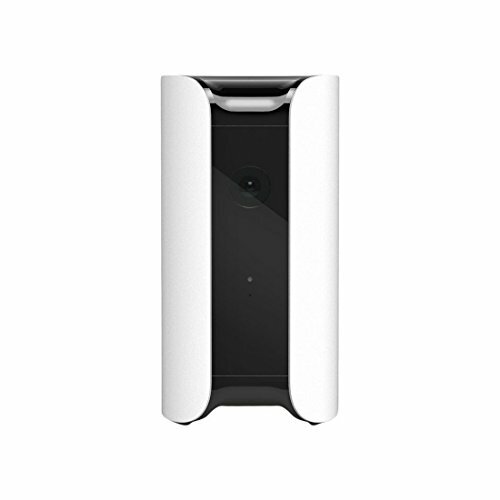 • Safe Zones – create virtual outdoor boundaries and receive alerts when the boundaries are breached. 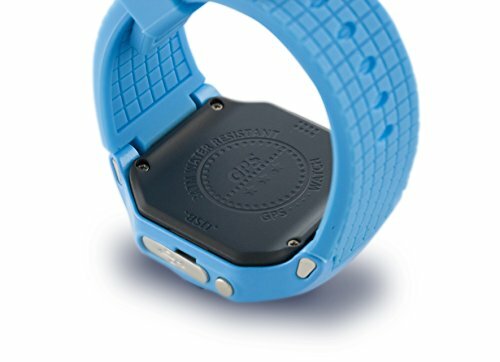 • Safety Monitoring – Listen in silent mode in the event of an accident. 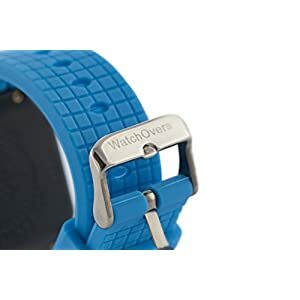 • Parental Control – You control who can call the watch and who the watch can call. • 10 Pre-Set Numbers – Add up to 10 Pre-set numbers that can call or be called by the watch. • Alert Messaging – receive SOS, Low Battery and SafeZone Alerts. • Location History – view the location of the watch, last week or last month. • Multi User – Add as many users as your wish. 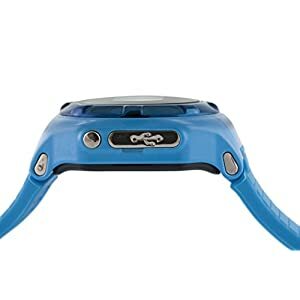 • Watch Function – Time, Day & Date. 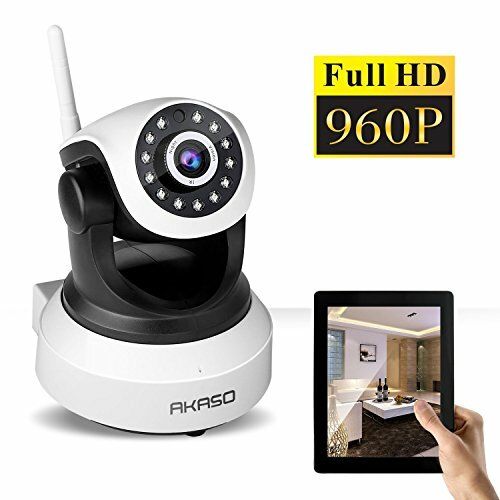 • Built in Sim Card – Open the box and get started straight away. 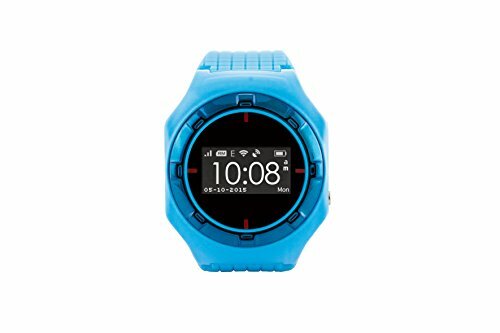 • Alarm – set alarms or reminders which will ring and or vibrate on the watch at the set time. 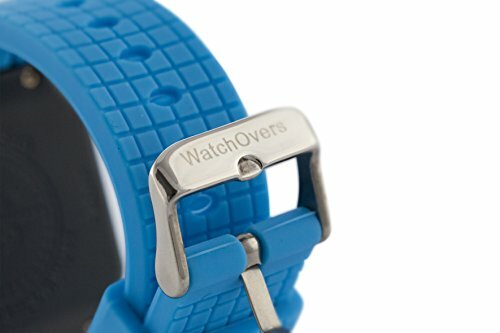 • Designed for the UK & Ireland with backup support from the WatchOvers Team. 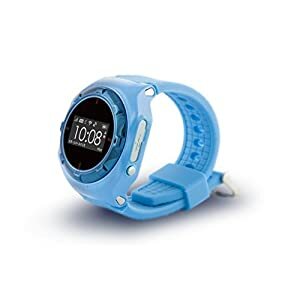 All this in a Small, Smart, Splash-proof Watch (see important information), that can be managed through an App on your smartphone.